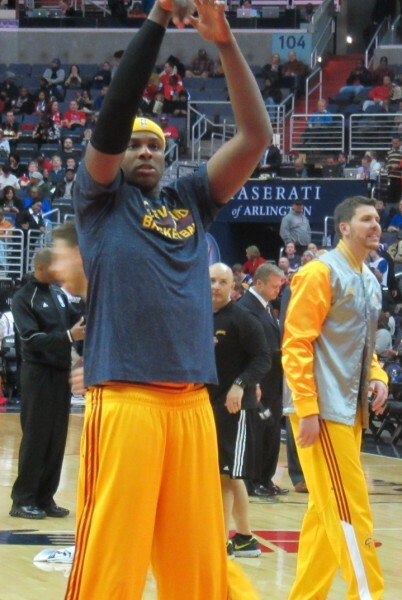 After many weeks of speculation, the Cleveland Cavaliers have finally traded the contract of Brendan Haywood along with Mike Miller and two future second round picks to the Portland Trailblazers. The Cavaliers will recieve two trade exceptions from Portland. One trade exception is worth 10.5 million and the other is worth 2.85 million. The Cavaliers have until July 26, 2016 to use the exceptions. Trade rumors swirled over the last month involving Haywood due to his non-guaranteed 10.5 million dollar salary. Haywood, 35, played in only 22 games last season for the Cavaliers but was never meant to be an impact player in any form, he only held a roster spot due to his trade value for the 2015-2016 season. Miller, 35, appeared in 52 regular season games and 9 postseason games but never lived up to the fans expectations when the Cavaliers signed him last summer. Mike Miller is one of Lebron’s good friends but Jason Lloyd from the Akron Beacon Journal has reported that Lebron is “OK” with the Cavaliers trading Miller and Miller would like to go somewhere he can get playing time. It wasn’t going to be in Cleveland. This trade gives the Cavaliers more time to make a move to upgrade the roster due to Haywood’s contract would’ve become guaranteed on August 2. Teams looking to tank that have talent could look to the Cavaliers to dump salary in exchange for the trade exceptions to start a rebuild. One possible team could include the Brooklyn Nets. Rumors a few weeks ago included a possible Haywood along with Anderson Varejao in exchange for All Star guard Joe Johnson but talks fell apart. If Brooklyn has a rough start, the Cavaliers could look to trade for Johnson again. Another possible scenario could include the Los Angeles Clippers where the Cavaliers could trade for Jamal Crawford or JJ Redick. Or the Cavaliers might not use the exceptions at all like they have done in the past including the trade exception they received in the Lebron James sign and trade from the Miami Heat in 2010. But the Cavaliers have a trade asset to work with and general manager David Griffin has pulled off some great trades before and very well could do it again. 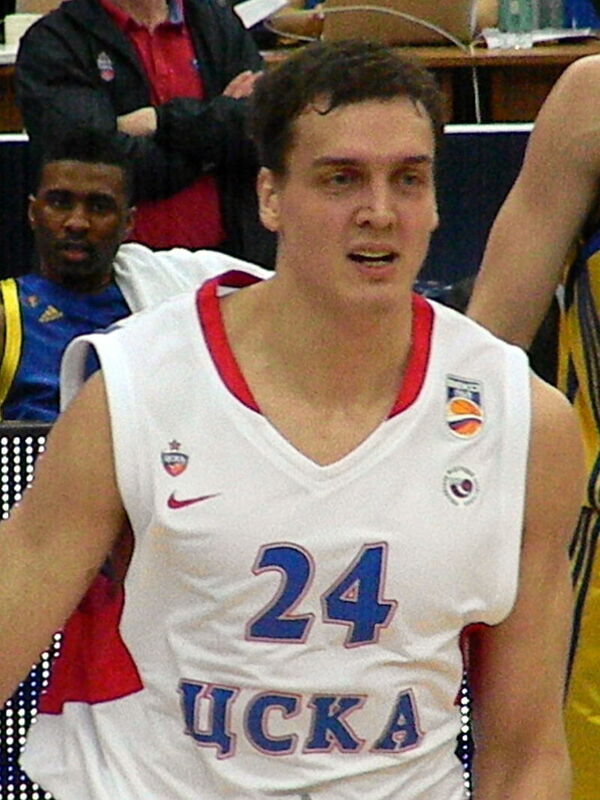 With the Cavs opening another roster spot with the trading of Miller, I’d expect the addition of Russian center Sasha Kaun to the team at some point. The Cavaliers have owned his draft rights since 2008. Kaun, 30, has never played in the NBA but has expressed interest in the NBA and was in Las Vegas a couple weeks ago during NBA Summer League and spoke to Griffin about playing for the Cavaliers. Kaun averaged 9.9 points and 4.5 rebounds per game for CSKA Moscow in the Euroleague in the 2014-2015 season. If he does indeed sign with the Cavaliers, Kaun is expected to be the 5th big as the roster is currently constructed behind Timofey Mozgov, Kevin Love, Tristan Thompson, and Anderson Varejao.